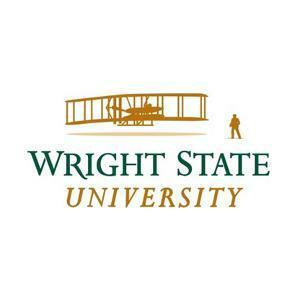 Several classes at Wright State University in Dayton are being canceled for the semester, with no end to the faculty strike in sight. 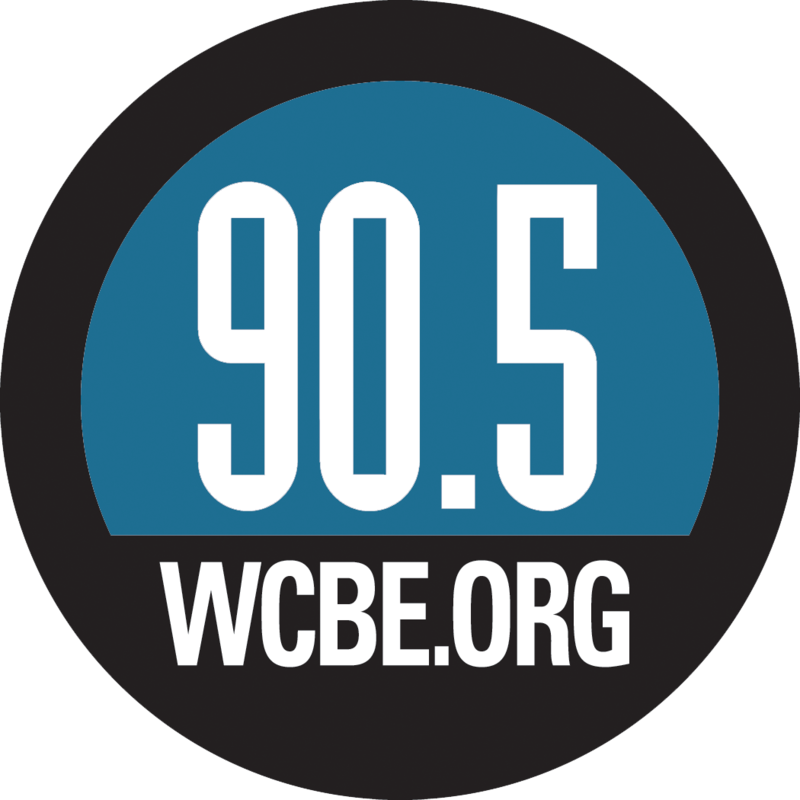 University officials say a lack of qualified substitutes has forced the shutdown of some specialized courses, negatively impacting students who need to complete them to graduate on time. Students were told to contact their department chairs and advisers about options that will not hinder the completion of their degrees. The Wright State University board of trustees Sunday approved the school's latest contract terms to striking faculty members and asked the union to vote on it. 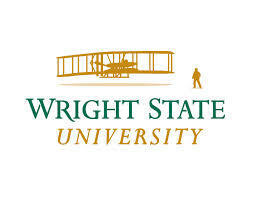 Ohio's State Employment Relations Board Sunday ruled the faculty strike at Wright State University in Dayton may continue. 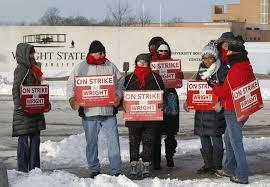 Hundreds of teachers at Wright State University are on strike. The union representing faculty at Wright State University near Dayton says it will file a ten-day strike notice today after failing to reach a new contract agreement with the school.